Trust God with everything. I can look back throughout biblical history and not once has God ever failed. God Isn’t weak, deficient nor insufficient! God does not decay, decline, diminish or sink ! He will not omit or neglect, fall short, or disappoint! He will never be insolvent or bankrupt! 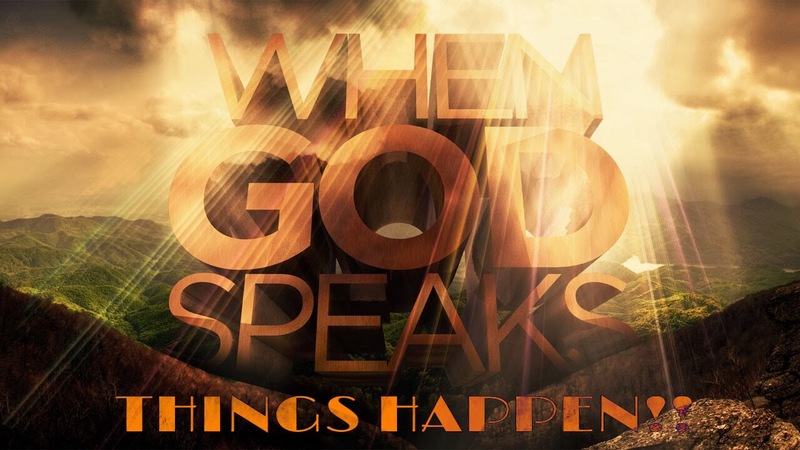 But, God is all powerful, abundantly abundant, all sufficient, productive & an ever presence !!! The word of God teaches us that God’s word will not go back and God cannot go back on His word! His word = results; period!